Discussion in 'Honda Industry News' started by webby, Jan 23, 2019. The automaker has also released an early design sketch of the pre-production study, and it’s pretty clear we’re dealing with the electric city car previewed by the Urban EV Concept at the 2017 Frankfurt Motor Show. 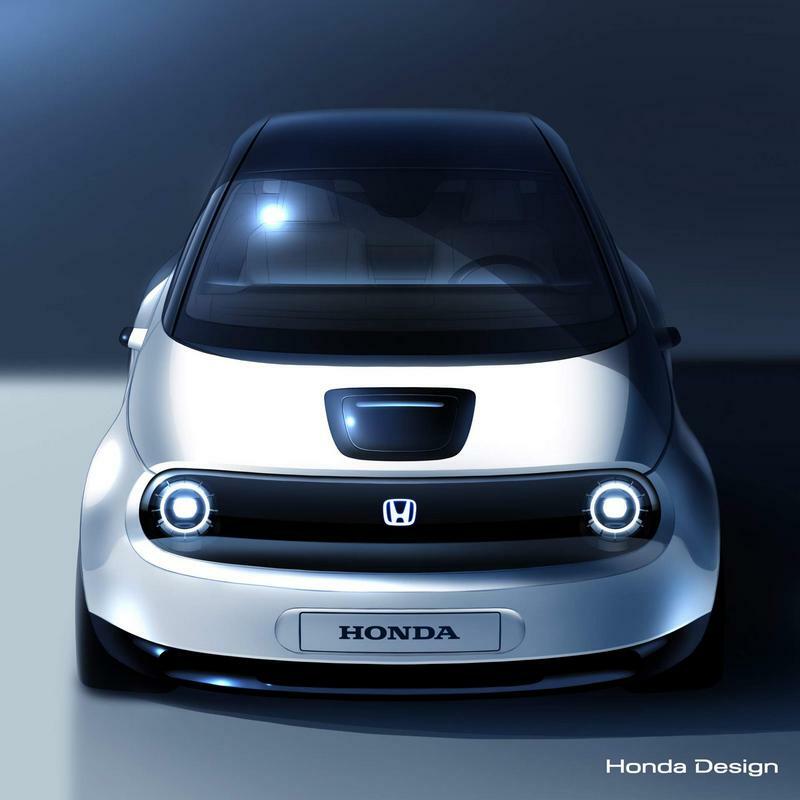 The sketch reveals a very similar design to the Urban EV study, with highlights including the round LED headlights, black “grille” that may or may not display messages to other drivers, a black element at the center of the bonnet, and rearview cameras instead of conventional mirrors. As spy photos have shown last year, the production model will switch from a three-door to a five-door layout, with the interior offering five seats instead of the concept’s four. Furthermore, the doors will be front-hinged and not rear-hinged as on the Urban EV. mySIck, ron v and bootyluvr like this. I’d swap my k24 into that if Honda gave me it for free. mySIck and Verzerrung like this.